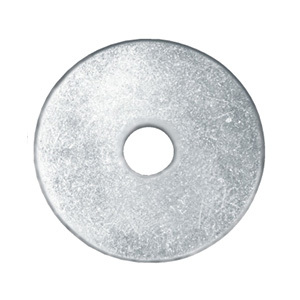 Our Penny Washers are zinc plated for increased corrosion resistance, and have been given the name ‘Penny Washer’ due to their similarity in size to an old penny. 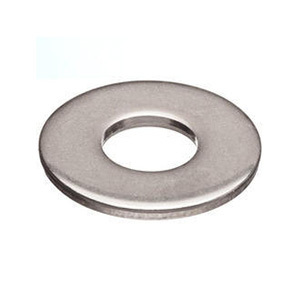 Penny Washers provide a smooth surface for the nut or bolt to bear on, making it less likely to loosen as a result of an uneven fastening surface. 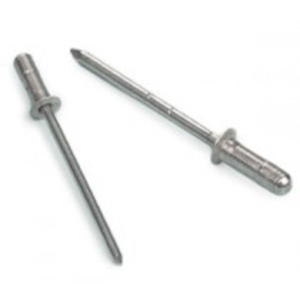 The main purpose of a washer is to distribute the load under a bolt head or the nut face. 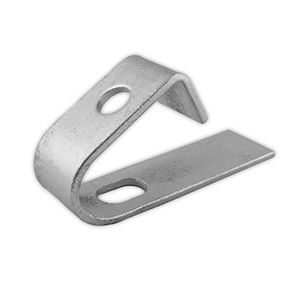 Our Penny Washers (Zinc Plated) are available in boxes of 100 and are available for M6, M8, M10 and M12 threading’s.